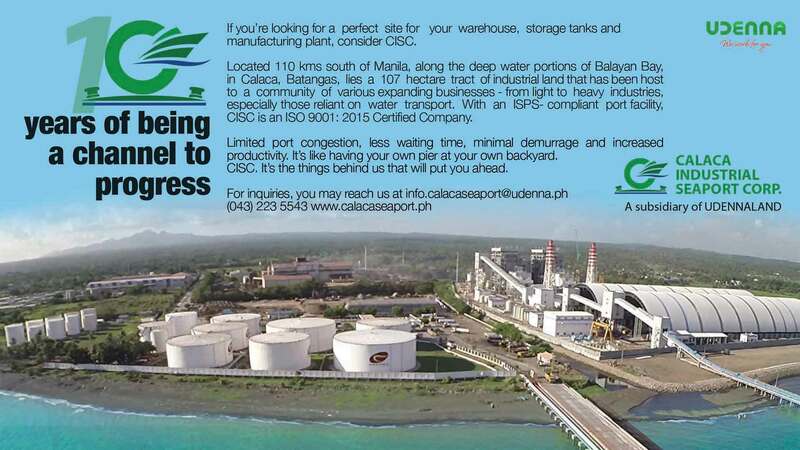 Calaca Industrial Seaport Corp. (formerly Phoenix Petroterminals & Industrial Park Corp.) is the landowner and developer of an industrial park located in Calaca, Batangas – renamed as Calaca Seaport. Calaca Seaport is ideal to host locators from light to heavy industries especially those that are reliant on water transport. 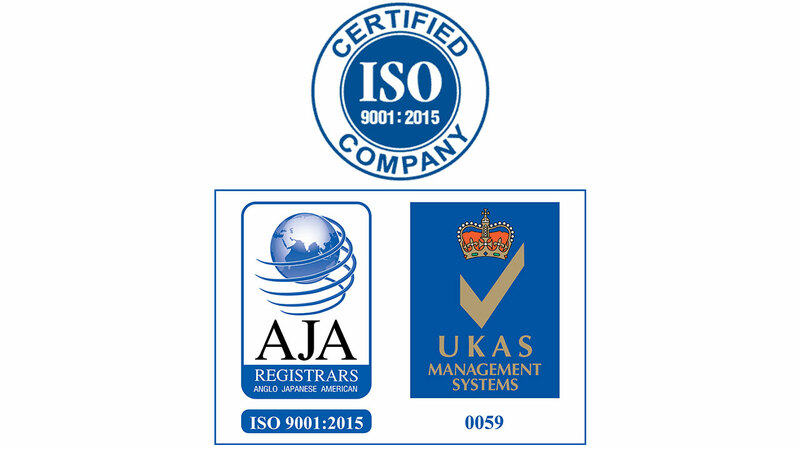 Calaca Industrial Park Corporation has been assessed by AJA Registars and was issued with the Certificate of Registration for the successful completion and registration of CISC Management System on Industrial Estate Development and Port Operations of ISO 9001: 2015 requirements.